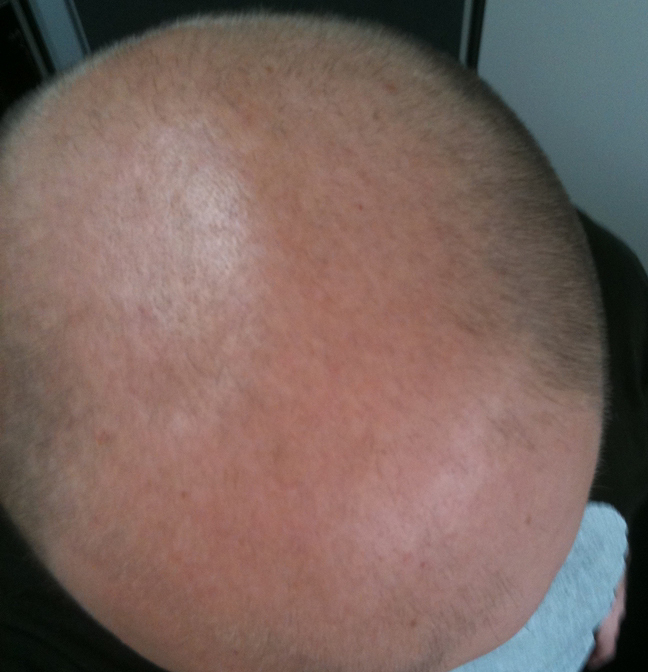 Hi guys - Have been considering a transplant, and my extensive baldness means I am unlikely to have a good result without BHT. My expectation - to be able to keep my hair buzzed down to a number 1 to 3. I just want a shadow so my head doesnt look slick bald. I do not have any ambitions of perfect hair, just more of a frame for my face and less contrast between scalp and remaining hair. So, I saw a DOC who does FUE and BHT and here are some notes from the consulatation. 85 to 90% of FUE scalp hairs expected to grow. He est. 3000 donor hairs available for FUE method. Only 50% of BHT units expected to grow. BHT units in Dr experience 30% thinner than on body. Doctor mentions that best success is from beard hair, followed by chest hair, followed by upper arm, leg hair - he does not seem to like lower leg hair, which is a shame as I have a lot. Dr estimates of available body units: beard: 1000, chest: 1000, legs: 1500 each. Available units means units that can be extracted without area looking too patchy. 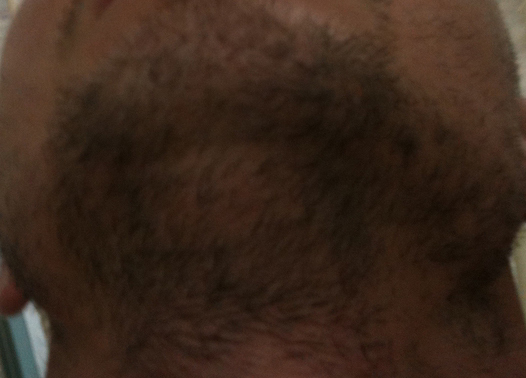 Doctor has proposed a trial session for the body hair to test growth at a lower price per unit. Can experienced posters or doctors address any of the points above? Considering I want to keep buzzing my head, and considering my body hair does not appear to be much coarser than my head hair(except on beard), the hair length should not be much of an issue I am guessing. I am wondering how important direction is on a buzzed head? My head hair is fairly fine I guess - Would 3000 head units + 600 beard and maybe another 2000 body hair make much difference? 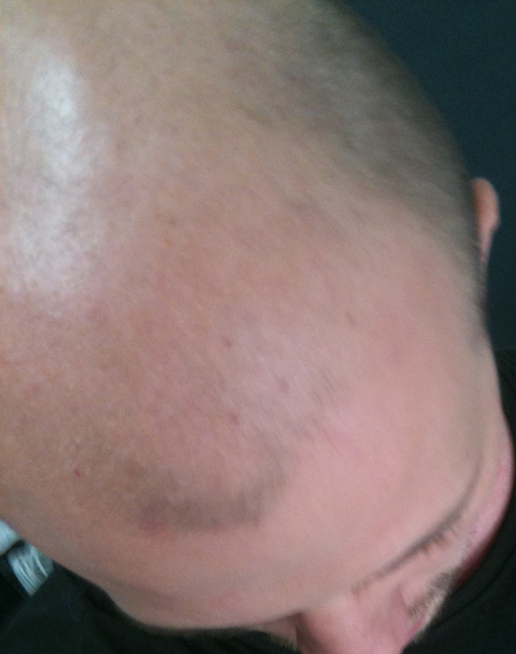 Though I look totally bald now, when I run my hand along my head, it does not feel bald, there are lots of blonde hairs there, but they are light coloured and finer. And finally - Are the results posted by doctors like Dr Umar verifiable? Has anyone here actually been to check out some his cases? They look a bit too good to be true. Why do his cases appear so much better than those of others? It’s a no brainer, if I were you I would definitely do the trial, it’s crazy wasting your money and all the donor if you are not a good responder to body hair. If and when I am ready for a hair transplant I would definitely do no more than 200-300 grafts just to see how well it works for me, it makes me crinch seeing guys getting thousands of grafts the very first time. I am surprised he gave you an estimate of 3000 head fue because judging from the pictures I assume you don’t have that much donor from the back of your head. Markm I had a procedure done about 10 months ago. You can find it on my “Follow my major repair” thread. It was a small procedure of about 800 fue’s in which half were body and beard hair. For only 800+ fue’s the growth was very good and in my opinion close to 100%. I also had zero scarring to both the body or face. Judging from your pictures you look to have much more beard hair available and I would strongly consider having a small session to evaluate the results. Take a look at Stephen’s results from BHR, it sounds like that is the look you would like to achieve. I have seen it up close within inches, along with others and we all agree. The result is nothing less then amazing. It looks like a God given completely natural head of hair, which is what you should be aiming for if you decide to have a procedure. I have seen some transformations using body and beard hair that quite frankly looked a little bizarre to me. Granted they looked better then before but hardly normal in my opinion. It takes skill, experience and a natural artistic ability to really excel at FUE and being able to give someone a natural looking head of hair. Don’t settle for anything less then the best becasue you will only live to regret it. Speak to and meet as many patients and prospective patients in person or on the phone as possible. You will get a better feel for the truth. » scarring to both the body or face. » is what you should be aiming for if you decide to have a procedure. » the best becasue you will only live to regret it. » on the phone as possible. You will get a better feel for the truth. any chance the beard or body hair looked bizzare to you because they were not used as fillers? I suppose the whole idea is to mix them up with scalp donor for a more natural appearance. Not so much because they were beard and body hairs and not used as filler. It had more to do with the way they were placed that made the result look a little odd. Of course having some hair is sometimes better than no hair when you are a repair patient. 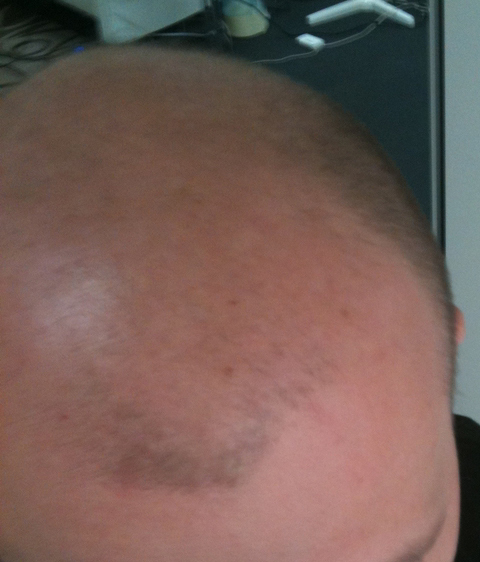 I have also seen results that screamed hair transplant using scalp donor and these were showcase results. But that’s my own personal opinion and if the patient is happy then it’s not necessary for me to make a disparaging comment to them. The point I was trying to make is that’s it’s not enough to just be able to harvest and place fue’s or grafts. The doctor you choose needs to be a natural artist. Being an artist is something you are either born with or not. Sure you can learn to become better, just as I could probably learn to maybe be a better painter. But no matter how hard I try I will never be able to paint a masterpiece. So for some to believe they can just pick a doctor off a recommended list that some opportunist puts together and believe they are all natural artists and you will end up with a masterpiece on your head is foolish. My message is to just be careful. well that’s the problem with hair transplants, so many drawbacks, I really wish Dr. Hitzig’s autocloning using plucked hair works, that will solve all our problems even if hair multiplication never happens. Even if plucking works and I am hopeful you still need to be a natural artist to get a great result. It’s just my opinion but I don’t think that most of those that are drawn to the field of medicine excel in this area. They seem to be better at the mechanics. A good example would be those that are trying to develop the next great fue tool. They are really not drawn so much to the artistry because that is not their nature. Finding a true artist in this field along with all the other qualities that make for a great doctor and clinic is like finding a needle in a haystack. I hope that those that are desperate are not drawn into the hype of Acell yet, it’s still way too early. It reminds me too much of the earlier days of body hair. I was tempted to jump in, but with all the poor results and scarring I’m glad I decided to wait and keep watching. 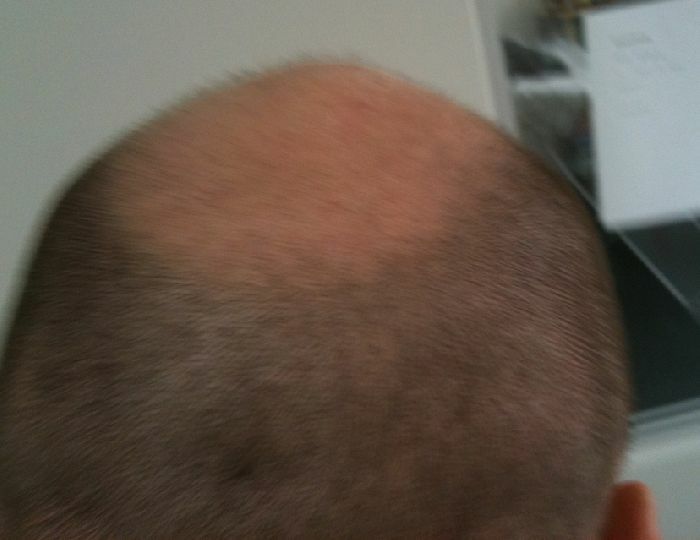 The point I was trying to make in the above post was that you don’t want to go to a mechanic to have a hair transplant. I am very mechanical by nature and I am familiar with all the trades. Repairing something that I never worked on before always comes very easy for me. It seems like I am constantly thinking about better and faster ways of doing things. So I can relate when a doctor decides to use a drill, some new type of machine to extract fue, or develops a new fue tool. That is exactly what I would be doing if I were a HT doctor. Looking for faster and better ways to get the job done. But this is actually a negative trait to have when it comes to cosmetic surgery. In my opinion you want to go to a doctor that thinks like an artist or designer. He or she is not looking to do it faster or make it easier. They are concerned with how can I make that look better. That is the question they are constantly asking themselves and that is one of the traits you should be looking for when choosing a HT surgeon.